Fixed an issue where playing a certain card in a certain way caused the game to crash. It was a special card so hopefully it’s a on off. 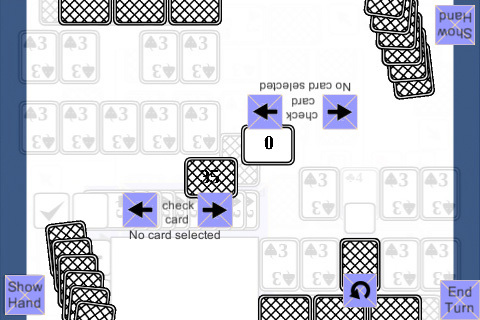 The screenshot shows a work in progress fix where the game doesn’t crash but the card doesn’t move.